This is because, without goals, businesses will never be able to achieve new heights, or rather to say remain comfortably numbed with whatever happens around them. It is nice to sing “Hakuna Matata” in your daily life, but when it comes to business, not worrying about achieving new levels in sales and customer support can burn your entrepreneurial endeavors to the ground. So how can an MCA CRM help you reach your Merchant Cash Advance business goals? If you know what is CRM, we have discussed even before in greater details how an easy to use CRM software can enhance your in-house customer support, but at a higher level, a Merchant Cash Advance software can also help you to reach your customer retention goals. 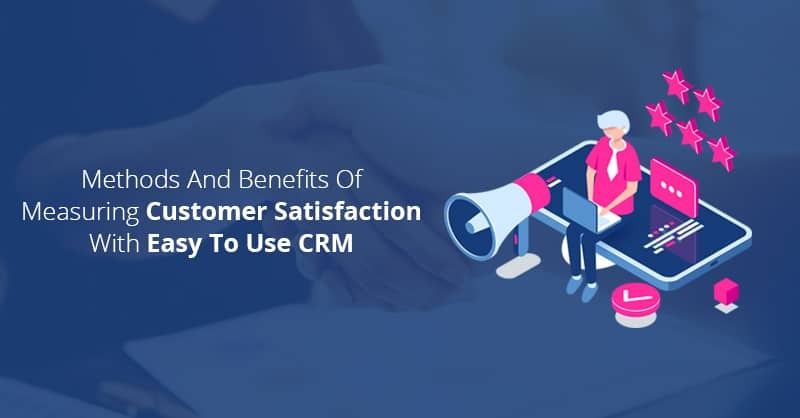 Per say, using your MCA CRM software you can easily track all your customer satisfaction metrics and conjure sales promotional activities that can uncover new, and recurring revenues. Leveraging features like activity history of the customers, taking notes, and using case management functionalities in an MCA CRM software like ConvergeHub allows your employees to monitor the conversation that your marketing, sales, and support teams have had with your existing customers. That in turn makes it simple for your alternative funding organization to provide apt solutions and promotions to increase the level of satisfaction for your customers. Always remember, it is at least 50% more easier to sell to existing customers than selling your services to new prospects and that 80% of your future profits in your alternative funding MCA business come from your existing customers. Therefore, leveraging your Merchant Cash Advance CRM to reach your existing customer is a must for the growth of your business. Based on Top Marketing Automation Trends published by Software Advice, businesses that have already understood the impact, which a CRM for small business does for sales and marketing has leveraged lead scoring and lead segmentation features to create groups of customer targets to perk up the quality and reach of their marketing campaigns. It is a common statement that easy to use CRM software platforms like ConvergeHub helps business to reach their goals by providing organizations with deeper insights into their leads, prospect, and customers. 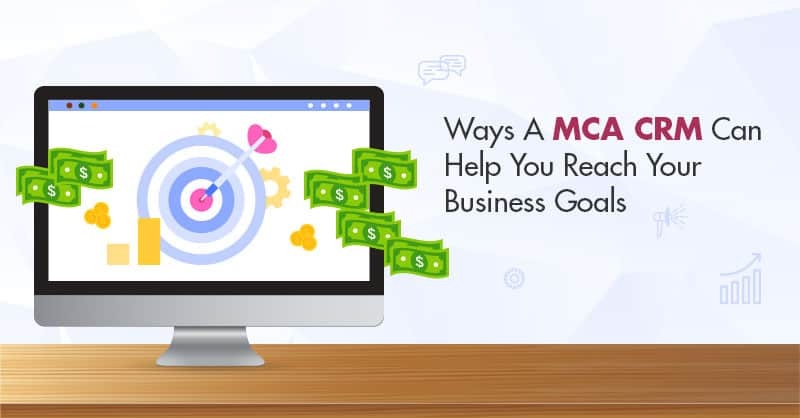 More specifically MCA CRM software in alternative funding businesses provides your MCA firm to look at your opportunity pipelines so that you can very easily correlate each of the opportunities in your sales funnels to a specific marketing campaign. 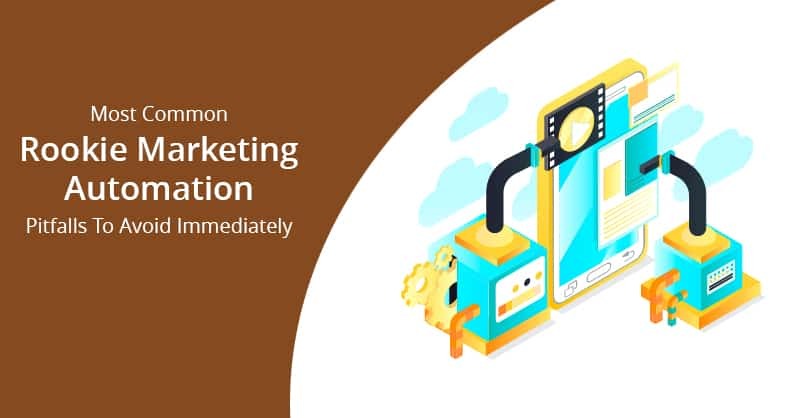 This marketing automation functions in a CRM lets your employees quickly view which are the campaigns that are likely to result into opportunities and ultimately sales of your alternative funding services. Therefore, using an MCA CRM like ConvergeHub, fine-tune your marketing campaigns in a manner that provides the opportunities to escalate your company’s goals and its bottom line. As you can easily reach your business goals using an MCA CRM software in Merchant Cash Advance businesses, you should instruct your marketing and sales managers to create pragmatic objectives to increase lead quality for higher sales. ConvergeHub CRM helps to score leads and determine which actions and strategies are most pertinent to lead to a sale. 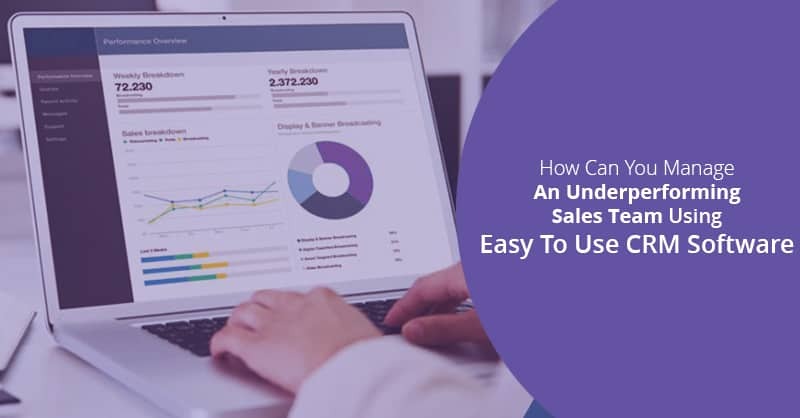 Using the CRM database for enhancing customer and lead information you can conveniently fast-track leads through the sales pipeline to help your managers more efficiently reach their predicted sales. Your Merchant Cash Advance software can easily improve your efficiency to hit on goals by developing a better workflow for all your customer-facing processes. ConvergeHub MCA CRM software not only helps you with process workflow, but it even increases process efficiency and time management skills of your employees. 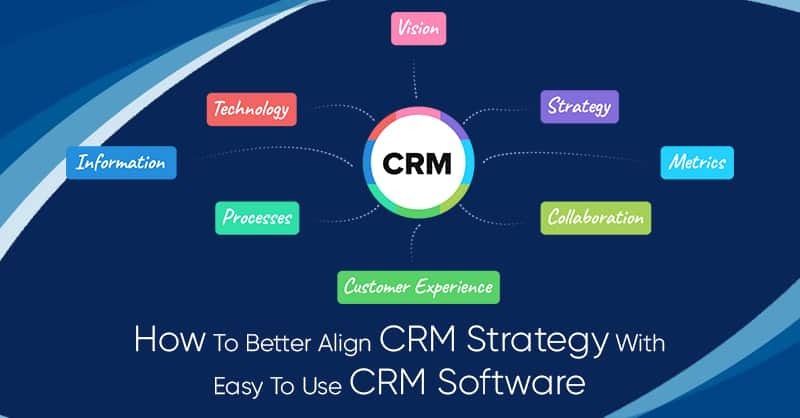 Using an easy to use CRM software your team will be able to invest more time on value-added activities and thereby spend less time making communication blunders and loose information while making manual data entries in the software. Improving your alternative funding businesses’ sales pipeline through your MCA CRM software is a simple way to help you reach your goals. In other words, plainly speaking, your company needs to reach its revenue goals and your Merchant Cash Advance CRM help you to reach it quickly. Your sales pipeline gets a considerable boost from an array of areas, although it is a bit way around to include other sections in this list, nevertheless, improving the quality of your leads directly helps to enhance your sales pipeline, improve the quality of your marketing campaigns, and thereby improve your business workflow. 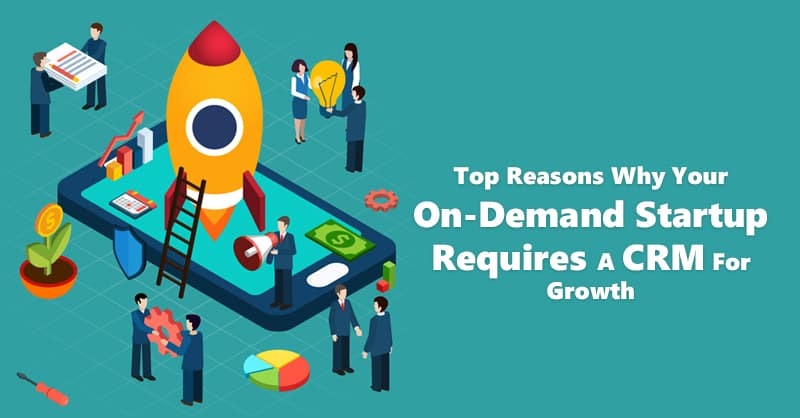 In addition to this, MCA CRM software also lets you segment lists by industries that help your sales teams to focus their outbound efforts on specific niche industries seeking alternative funding resources. 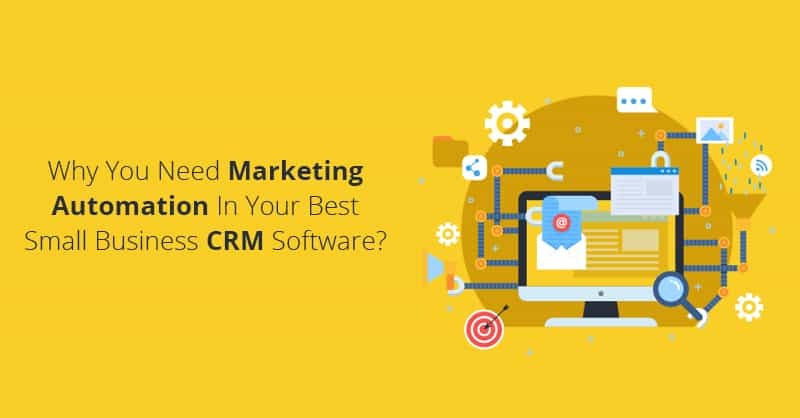 If you know what is CRM, then you must be aware of the fact that a CRM is more than just a piece of software. It is a tool that helps your business to reach its perceived goals, regardless of whether your primary objectives are improving sales, retaining your customers, increase inbound leads, or just reduce wasted time. Therefore, to conclude, an MCA CRM is your always a silver bullet if you are in the Merchant Cash Advance business, which helps you to manage your entire operation, right from marketing and sales to customer support and project management by placing all of the pieces you need in a single platform to achieve your goals.